Aluminum, which is extracted mainly from bauxite minerals, has become one of the leading component of the technological development in the last decades. Besides glass, plastic, aluminum and paper, there is a further type of material separately collected to be recycled: the ferrous material. 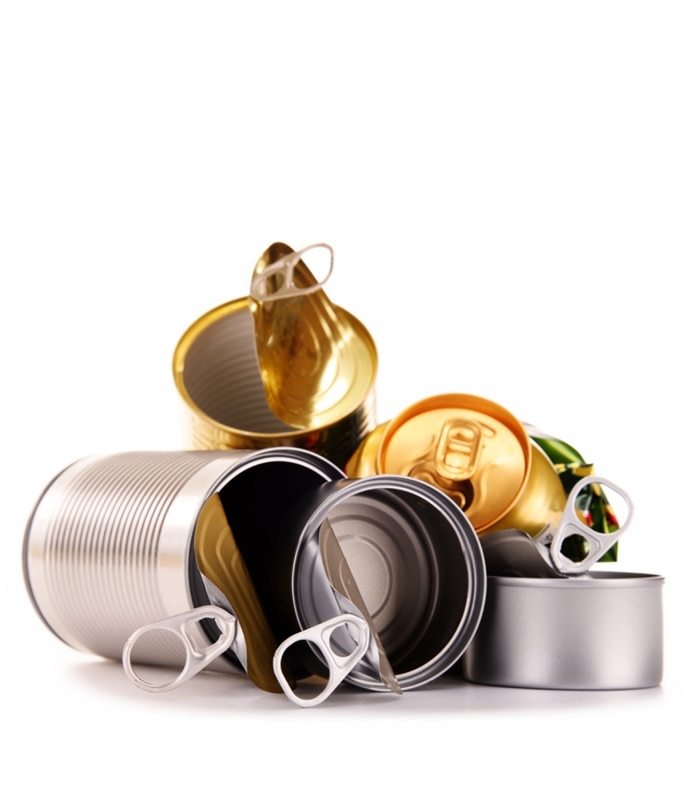 One of the symbols of the success of aluminum is the can, omnipresent object in our homes (in Italy, every year, we use more than a billion and a half of cans). This widespread container, however, naturally decomposes in 50 years. Therefore we need to re-use it, since the material with which is made can be re-used for an infinite number of times. In order to produce recycled aluminum, an amount of energy 20 times lower than the one employed to produce aluminum from bauxite is used. For this reason, it is more convenient from both the economic point of view and the environmental impact (emissions reduction). ECO-RICICLI VERITAS plant in Fusina provides for selecting cans and aluminum containers coming from recycling and then sells them to CIAL (Aluminum Packaging Consortium) or to the free market for the production of material for foundry. The separation of ferrous materials (cans, jars, spray, ferrous alloy and steel) allows having availability of raw material necessary for the production of steel, saving energy and natural resources. In Italy, out of 100 products of this type, the 77% is re-used to create various types of products, from bicycles to the hulls of ships, thanks to CNA work (National Consortium for the recovery and recycling of steel packaging). "Steel is gold", the Consortium says in order to emphasize the importance of reusing valuable material for those who produce it and for those who use it.